Originally called audioblogging, podcasting is a type of netcast or a series of digital audio or video files which a user can download and listen to. According to a survey in 2017, 42 million Americans above the age of 12 listen to podcasts on a daily basis. In 2017, Time magazine noted that comedy, recent events, and true crime podcasts were very popular, but there's another genre that's taking America by storm: horror and suspense short stories or serials. Here are some spooky podcasts to check out, as well as where you go to download them. Because of the mature material these podcasts feature, listener discretion is advised. 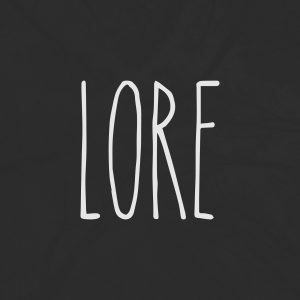 Lore is a podcast of non-fiction scary stories and folklore from around the world. The series was created in 2015 by Aaron Mahnke as a marketing experiment. It has received many awards, and, as of 2017, has 5 million listeners. Each episode of Lore has a theme, such as vampires, werewolves, insane asylums, serial killers, and more. In 2017, Amazon Prime created a television series based off some of Mahnke's podcasts, and three books have come out of the series as well. Mahnke has two other podcasts covering the same type of subjects, but in different formats: Cabinet of Curiosities, which is short in length and about interesting objects from history, and Unobscured, which focuses on one subject the entire season. Unobscured's first subject? The Salem Witch Trials. You can listen and download Lore through Apple Podcasts, Radio Public, Spotify, Stitcher, or the Lore website. 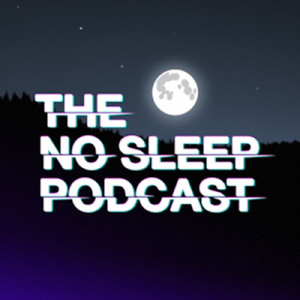 The NoSleep Podcast began as a forum on Reddit where people would exchange spooky fictional stories. Since it started, NoSleep has featured stories from authors that have gone on to publish their works. Some notable ones include “99 Brief Scenes from the End of the World," by T.W. Grim; "What Happens When the Stars Go Out," by Jesse Clark; and "Psychosis," by Matt Dymerski. It is one of the few podcasts in the genre that pays its creative contributors. You can listen and download The NoSleep Podcast through Apple Podcasts, Radio Public, Spotify, Stitcher or the NoSleep website. 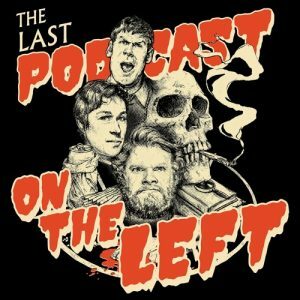 The Last Podcast on the Left is a weekly podcast that features comedian and host Ben Kissel, producer and researcher Marcus Parks, and comedian and actor Henry Zebrowski, who have been lifelong friends. They explore horrors of both real and imagined worlds, such as conspiracy theories, UFO sightings, ghosts, and readings of fan-submitted creepypastas. Mixed with comedy and horror, Last Podcast on the Left has accumulated a large fan following. The boys do a traveling tour, too - tour dates and venus will be posted on their website. You can listen and download The Last Podcast on the Left through Apple Podcasts, Radio Public, Spotify, Soundcloud, Stitcher or the LPOTL website. 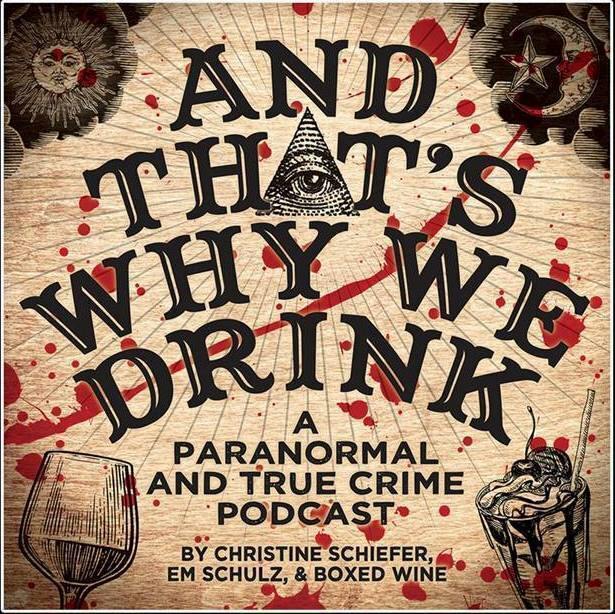 Like The Last Podcast on the Left, Christine Schiefer and Em Schulz's podcast And That's Why We Drink combines horror, true crime, and humor. They begin every episode explaining what they're drinking (Christine usually has wine; Em has a non-alcoholic beverage, such as a milkshake) and why they're drinking. Em spins a spooky paranormal tale, while Christine discusses terrifying true crime. With great senses of humor, both girls keep you interested and rolling with laughter during the hour-long episodes. They also have intensely funny titles for their episodes, such as "A Menorah Made of Lava and the Jerry Springer of Germany" (Episode 7) and "A Wendigo Named Megan and a Winnebago in the Woods" (Episode 95). Look out for their live tour dates itinerary on their site. You can listen and download And That's Why We Drink through Apple Podcasts, Google Play, Spotify, and the Stitcher. If you enjoy horror and reading online, you've probably heard of a Creepypasta. It refers to horror-related legends that have been copied and pasted around the Internet. In mainstream media, Creepypasta has grabbed unwanted public attention through the 2014 Slender Man stabbing, in which a 12-year-old girl was wounded by her friends, supposedly on the orders of a fictional monster. Other than Slender Man, some examples of Creepypastas are a six-part novel called Penpal and "lost episodes" of movies and television, such as Candle Cove - which was turned into an actual television show on Syfy in 2016. Creepy: A Horror Podcast features the original Creepypastas through terrifying narration. 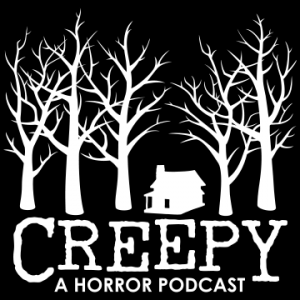 You can listen and download Creepy: A Horror Podcast through PlayerFM, Spotify and Stitcher. Night Vale is a strange town with some strange stories. Welcome to Night Vale is a radio show for the fictional town, reporting on unusual events that occur "somewhere in the Southwestern United States." The podcast includes news, announcements, and advertisements related to the town, that may make you raise your eyebrows, roll your eyes with laughter, or both. Characters and narrations are not always related, although the creators continue to return to the romantic relationship between two characters, as well as the rivalry town of Desert Bluffs, and the appearance of The Faceless Old Woman Who Secretly Lives in Your Home. Welcome to Night Vale also has published books, as well as other related podcasts such as Night Vale Presents: Alice Isn't Dead. Recently, the creators have launched a recap show called Good Morning Night Vale. 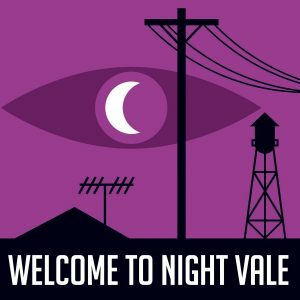 You can listen and download Welcome to Night Vale through Apple Podcasts, Google Play, Spotify, Radio Public, and YouTube. Ten years ago, over 300 men, women, and children disappeared from the fictional town of Limetown, Tennessee. Limetown was a mysterious research facility with on-site housing for the staff. On the day they disappeared, a 911 call brought police to the front gates of the facility, but security denied entry to all first responders. After three days, the gates were opened but everyone was gone. In the present day, American Public Radio reporter Lia Haddock is questioning the disappearances, especially of her Uncle Emile, a resident and researcher of Limetown. 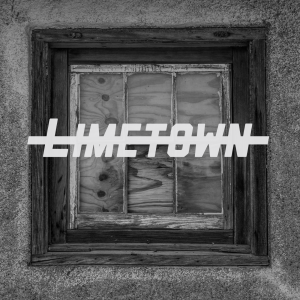 What happened to the people in Limetown? Will all of Lia's questions take her too far? On November 13, a prequel in novel form was released, and a television show has been announced to star Jessica Biel and Stanley Tucci. You can listen and download Limetown through Apple Podcasts, Soundcloud, Spotify, Radio Public, and Stitcher. Whether you're into real tales of monsters or fictional tales of terror, these dark podcasts will keep you up at night. Did you find one you enjoy and are itching to listen to again? Subscribe to all of these podcasts for new episodes weekly. If you want recommendations on True Crime podcasts, go here.